Camp pick up/drop off, tutoring, vacation child care and full-time care. Summer dance camps and intensives for ages 3 to adult, beginner to professional. New specialty camps for ages 3-15. Open to all adventure-seeking kids! Summer arts education camps; one- and two-week unique program options for kids, big kids, pre-teens and teens. Summer soccer camp in a variety of locations and dates. For a free 2016 summer camp catalog featuring over 200 local camps of all types, with pricing and activities. Over 12 locations with everything from day camps to overnight camps to specialty camps. Summer music camp for infants, toddlers and preschoolers; Kindermusik (birth to age 7). SUNY Poly summer hands-on summer camp explores engineering, robotics, nanotechnology and more. Classes and camps throughout the Capital District for pre-K to teens. 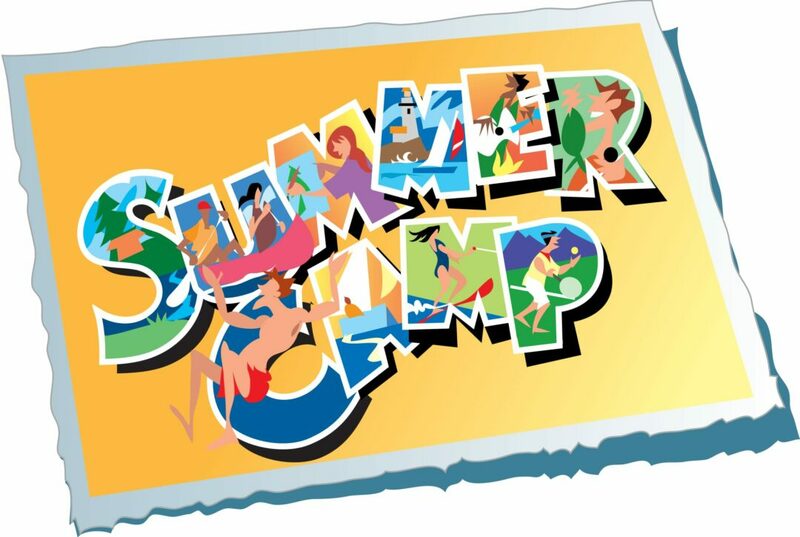 Summer gymnastics camp with weekly themes, games and crafts. Announcing SCAMP – an all new summer experience for 3-6-year-olds. Riding lessons, trail rides and more. April break and summer fun classes with hands-on programs for pre-K through 12th grade. Vacation Bible School July 25-29. Open to the public – all are welcome. Summer program for children ages 18 months to 6 years old. Swimming, arts and crafts, field trips, interactive Bible time and much more. School of the Performing Arts Summer 2016. 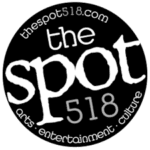 Creative and performing arts programs for kids and teens – all summer long. Located on the campus of RPI. Summer Dippin’ summer program with horses, beaches, farms, pools, field trips and much more. Call 765-2399 for more info. Preschool Camp for ages 3-5, Multi-Sport Camp for ages 6-16, and Tennis Combo Camp for ages 6-16. Summer Sports Camps: A variety of sports programs for children and teens. Camp Northwoods: Arts, crafts, hiking, swimming and more. For campers 6 and up. For high school students; use the Easter European tradition of problem solving. Summer programs and camps for children in pre-K through 10th grade. Kids on Stage for ages 5-7; Summer on Stage for ages 8-16. Four amazing weeks of fun and learning for students in grades 6-10. Spend the summer on stage with acting, voice, dance and more. Summer programs with Minecraft, 3D printing, robotics and more. Summer Fun with Music for ages 2-7; Piano Camo for pianists ages 9 and up. Playing in the Sandbox Social Skills Camp for children ages 4-6. Summer day camp for ages 3-12 with Medieval Mania, Circus Fun, Sports, Ancient Egypt and more.